Where do you begin with book publishing? How do you grab a publisher’s attention? How do you format a book proposal? 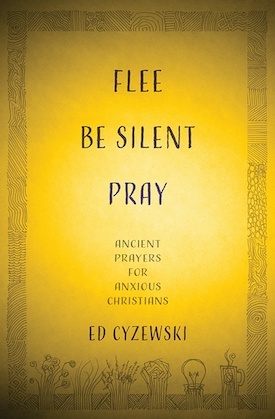 How do you handle discouragement when you struggle to begin writing? How do you cope with rejection—or the first 8 rejections? What should I do if publishers aren’t interested in my proposal? How do you network with editors and authors? At what point do you just self-publish and move on to the next thing? Check out the eBook version of my book A Path to Publishing for FREE once you enter your email address at NoiseTrade Books. 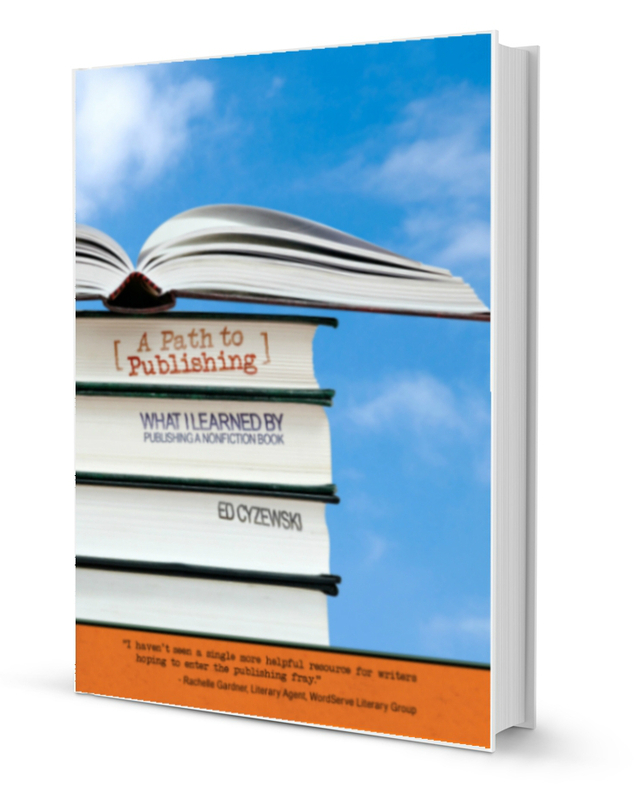 This book will explain the entire publishing journey for you, provide detailed action steps, and teach you everything I learned after publishing my first nonfiction book. Many published authors read A Path to Publishing before sending out their first book proposals. This edition of the book has stood the test of time and has been updated with my latest insights after publishing four additional books. (Note: You will need to enter your email address).